There was an important circular couple of months ago from the Ministry of Manpower, Singapore indicating that worker safety should be given predominant importance in any construction sites. 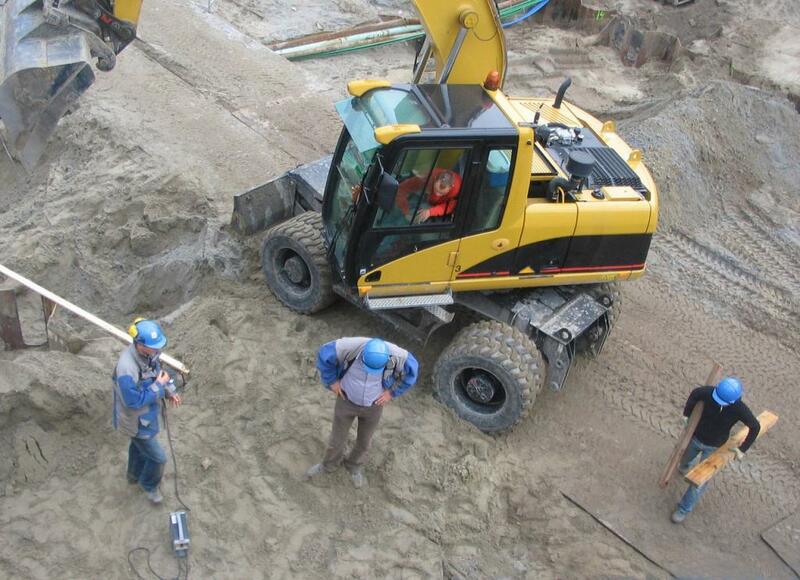 There would be constant inspections at the work sites for ensuring the same. According to the ministry, there has been a steady increase in reported fatal injuries this year in Singapore construction sites. Most of these injuries are accounted to the careless vehicle operations in the site vicinity. Most of the fatality cases, the workers were unaware of the presence of such vehicles in the vicinity. Usually there would be lot of noise and dust around the site premises. The driver of the vehicle and the pedestrian worker can fail to spot each other. Under workplace safety and health act, the Singapore government has already started imposing heavy fines on builders and constructors who compromise on their worker’s safety. By implementing our ready to deploy IoT solutions, not only the safety objective set by the government is met, the workers can bring in more productivity as they feel safe and secure in their work environment. Be proactive and save yourself from big fines. Contact us for making IoT in construction practices for smart and most importantly a safe one.